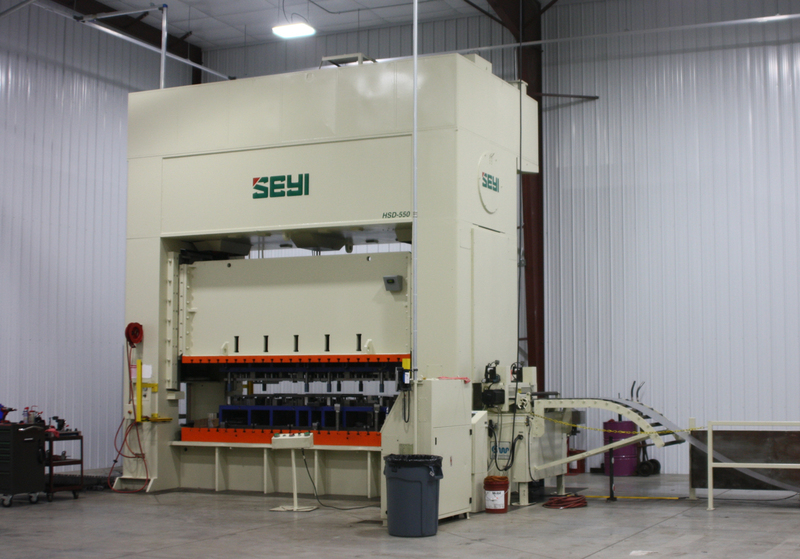 Oldenburg Metal Tech produces progressive, compound and draw-dies. 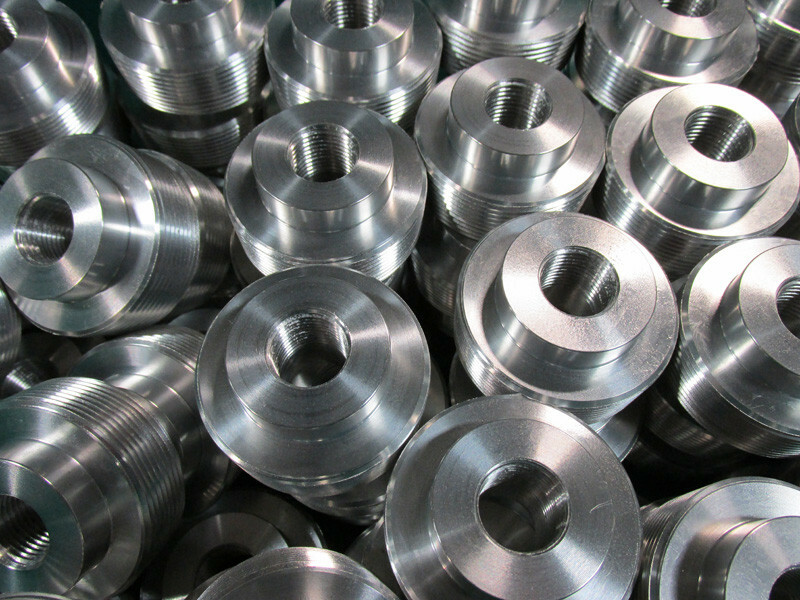 OMT also offers production CNC machining along with custom CNC machining and fixture building. OMT has an extremely qualified staff of toolmakers with a wide variety of skills. We use the latest versions of SolidWorks, Logopress3, and FASTFORM and Advanced for a flawless design. We not only build quality tools but tools that are easy to maintain. OMT has several presses with feed lines for your tryout needs. 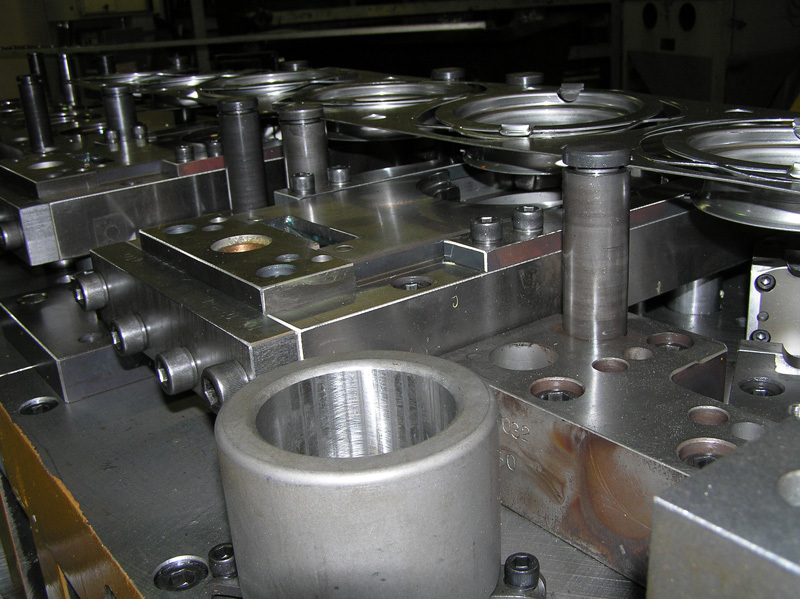 OMT has vertical machining centers and four turning centers one with live tooling dedicated to production machining. Oldenburg Metal Tech, Inc. is a tool and die job shop that specializes in, but not limited to designing and building complex progressive dies. 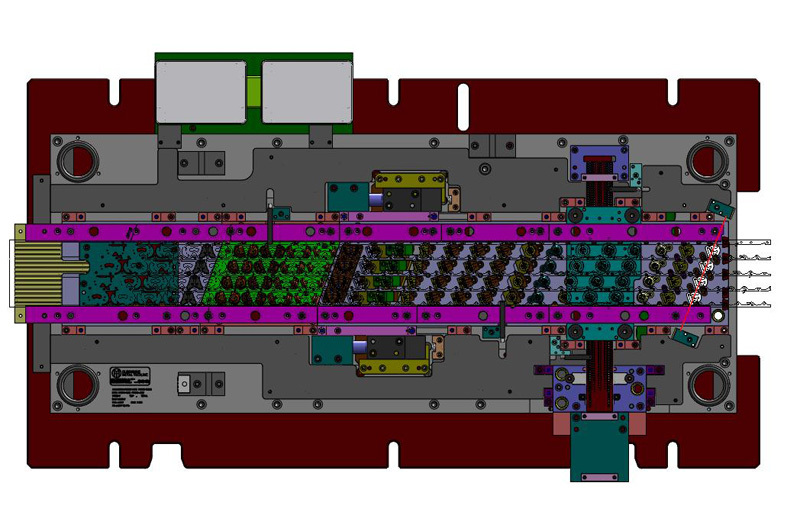 Other services that OMT offers include low and high volume production milling and turning, design and build of inspection, weld assembly fixtures, and CMM inspection.